How the bicycle has become a tool for radical activism in Afghanistan. In the spring of 2014, I flew from Kabul, where I had been living, to Bamyan, a mountainous province in central Afghanistan. I had come to photograph the Afghan Women’s National Cycling Team, a dozen young women who, the following year, the Italian parliament would nominate for the Nobel Peace Prize in celebration of the bicycle as a vehicle for social justice. 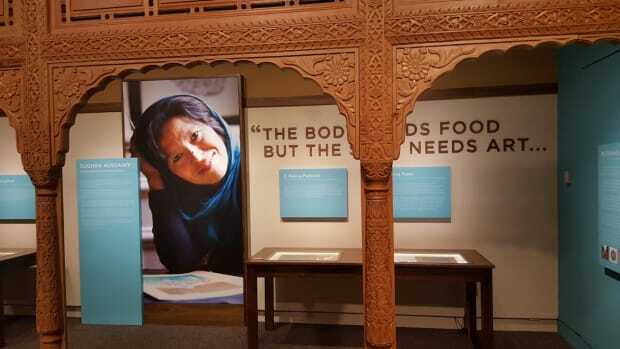 At more than 8,300 feet above sea level, the city of Bamyan is the traditional home of the Hazara, a people believed to be descended from those who arrived with the Mongol invasion. During Taliban rule, they suffered ethnic cleansing for practicing Shia Islam (unlike the Sunni Taliban), and since the American occupation, their province — home to Afghanistan’s first national park — has become one of the safest and most welcoming to outsiders. 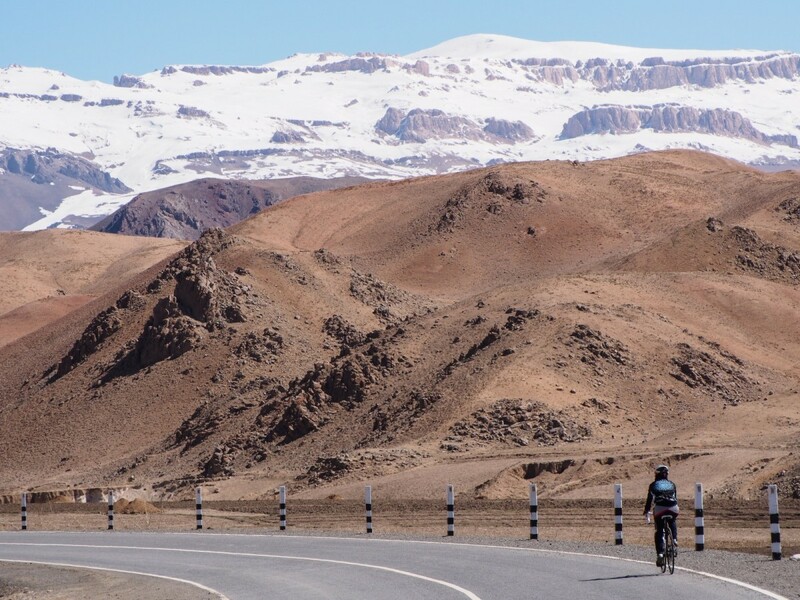 The cycling team had come to Bamyan from Kabul with the support of their American trainer, Shannon Galpin, and her Colorado-based organization, Mountain2Mountain, for several days of intensive training. 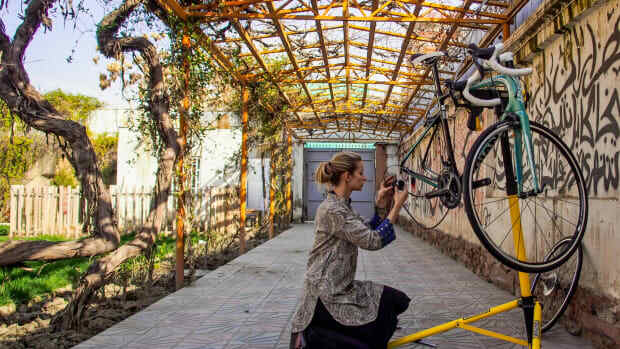 Unlike in the rest of Afghanistan — even in the country’s relatively liberal capital — where women’s cycling is embattled, the Afghan women could ride here safe from abuse. 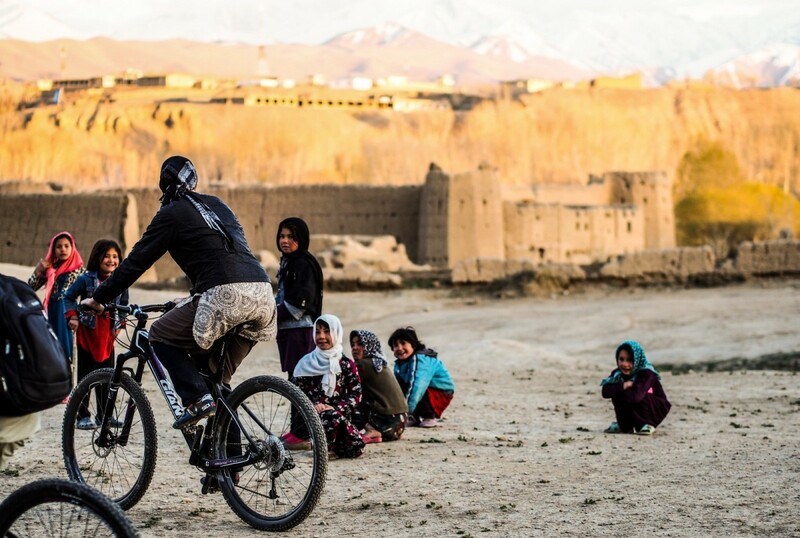 In Afghanistan, the bicycle has long been taboo for women. Many men believe women lack the strength and intelligence to ride, that they shouldn’t leave the home, and that the bike seat threatens their hymens (and hence their marriageability). But as Galpin explains, “Freedom of movement is at the heart of cycling’s controversy.” For many Afghans, women’s biking — especially those without a male chaperone — conjures fears of promiscuity, and even more open-minded men recognize the danger of venturing out on such a provocative mode of transportation. 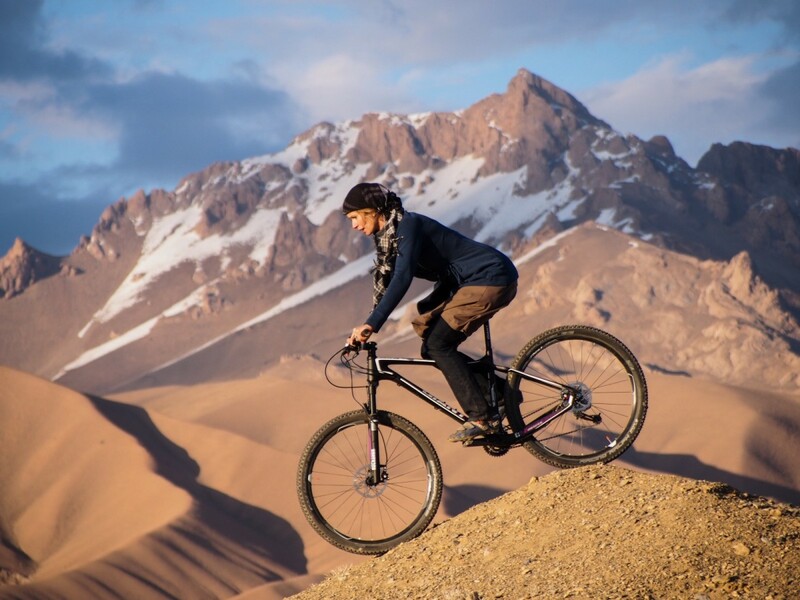 According to Human Rights Watch, Afghans perceive women’s cycling as worse than driving and only a step above morality crimes like adultery, for which they can be jailed. And yet few other activities hold as much promise for benefiting the lives of women and their families as bicycling does. It is precisely this terrifying mobility that makes women’s cycling so important in Afghanistan — a country where more than 60 percent of the population is illiterate, few people have access to health care, only 15 percent of women participate in the workforce, and the national unemployment rate — measured as the number of people actively looking for work as a percentage of the overall labor force — is a staggering 40 percent. If popularized, the bicycle could allow women to get education, health care, and jobs, and to help their families out of poverty. Each of the bicycle’s benefits would have a ripple effect: Educated women could become teachers and have the means of transportation to reach remote villages where girls, after puberty, cannot receive instruction from men. 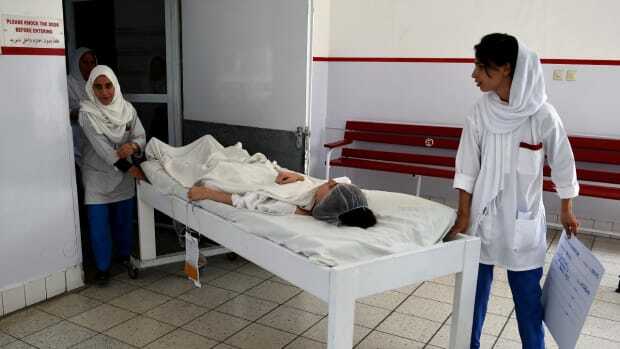 Women could become midwives and visit distant homes where their skills would decrease childhood mortality (Afghanistan has the highest rate in the world) and maternal mortality (among the highest). Women could also visit doctors themselves and take control of their health. And their children would benefit, since mothers could have greater influence over their education, health, and material needs. 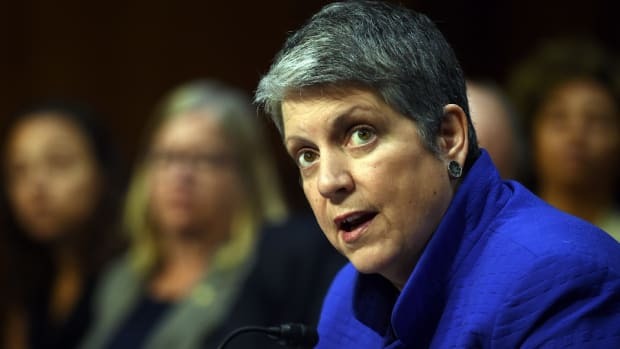 Galpin illustrates her point by explaining how, on training rides in Kabul, the team members frequently receive threats from men, are called “whores,” have stones thrown at them or fired from slingshots, or are forced off the street. During one ride, a male motorcyclist deliberately ran down one of the cyclists, injuring her. Even recruiting new team members requires diplomacy: long meetings with the families to explain that cycling is acceptable for most women around the world, including those in Iran and Pakistan. By choosing to let their daughters ride, families are at risk not only of criticism from relatives and their community, but also of allegations that their daughters are promiscuous and unfit for marriage. Far worse, they have to accept that their daughters might become the victims of violence. 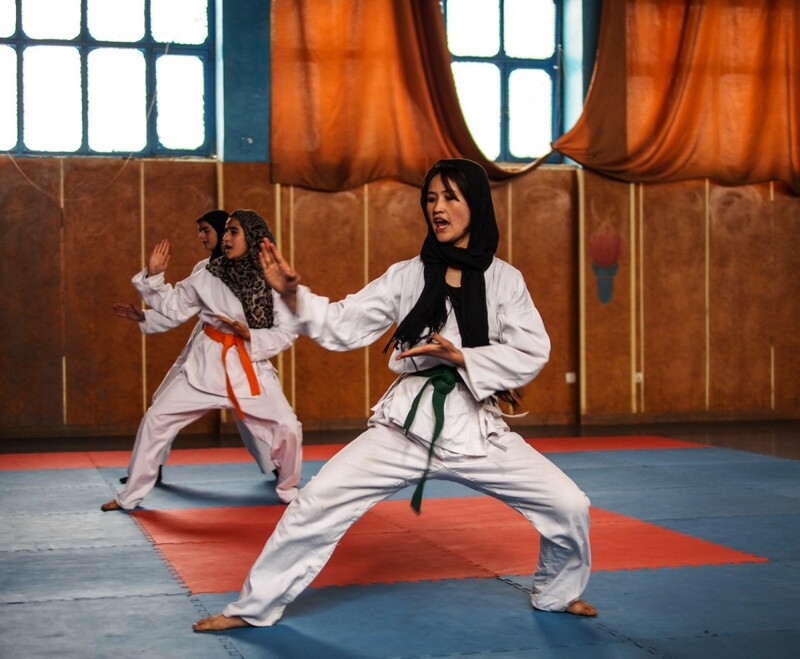 Historically, Afghans have had a positive relationship with sports. They are fiercely proud of their male bodybuilders, cricket players, and soccer teams. Even before the American invasion, the Taliban regime was relatively lenient toward sports, while strictly monitoring almost all other aspects of life. Even the most conservative interpretations of Islam generally encourage athletic activity, so long as dress codes are respected. Since the fall of the Taliban, more and more Afghan women have gotten educations, entered the workforce, and tested their freedom by living increasingly independent lives. 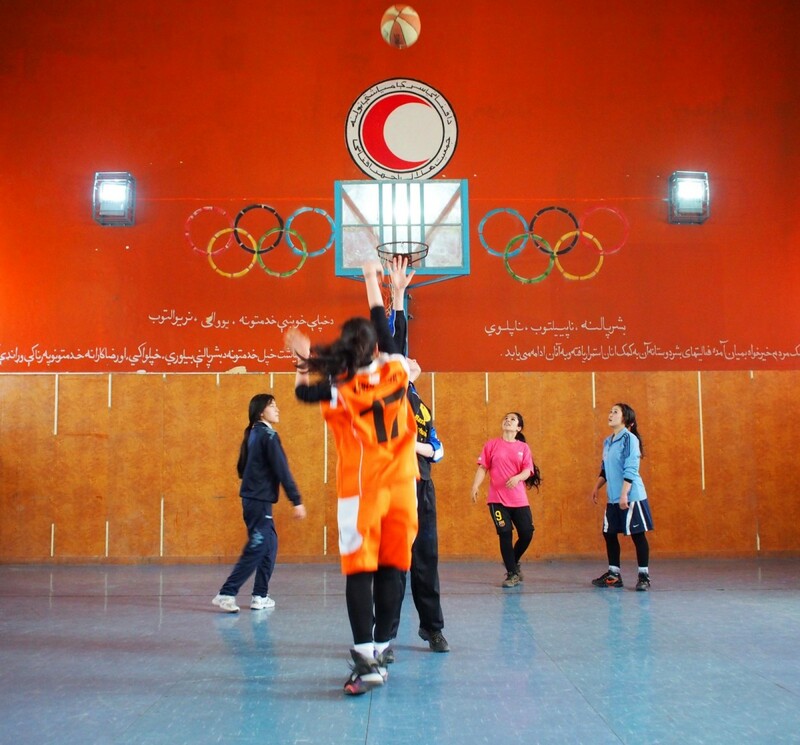 They participate in sports in ever-greater numbers, with Kabul television stations airing tournaments and nudging the highly conservative society to be more accepting of female athletes. Women have begun skiing, playing basketball, and doing karate, among many other sports. These athletes testify to the confidence they have gained, as well as their increased physical strength, mental clarity, and sense of courage and self-determination. Though other athletes face opprobrium and the occasional threat, and must gain the explicit support of their fathers and male family members before participating, their activities are largely done indoors or away from the public eye, and are in no way as controversial as cycling, which places rapidly changing gender roles on display. 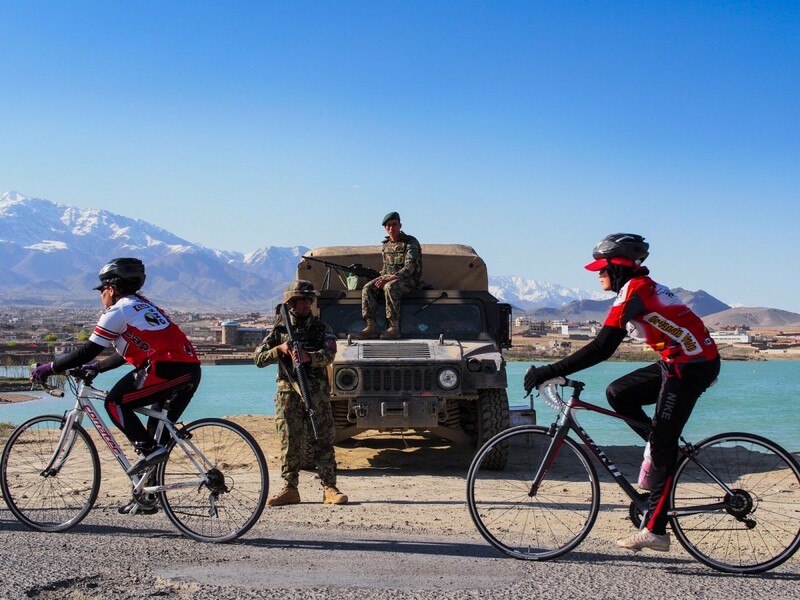 Cycling has become even more dangerous with the Taliban’s resurgence in Afghanistan, as well as the increase in anti-American and anti-Western sentiment after an occupation that has dragged on for 15 years. Activities perceived as the result of foreign influence run the risk of becoming lightning rods for the larger cultural rage. 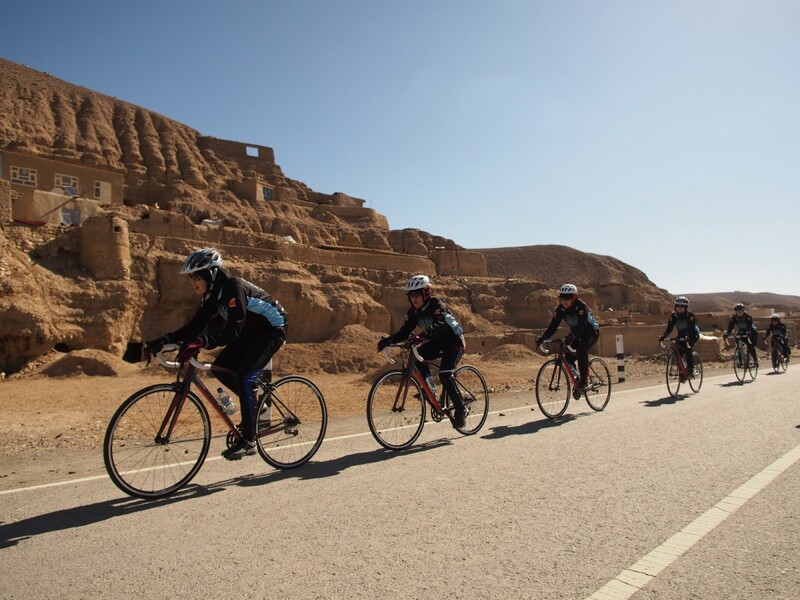 The team’s activism has already gained global attention, and, in 2015, the Italian Parliament nominated the Afghan Women’s National Cycling Team for the Nobel Peace Prize. 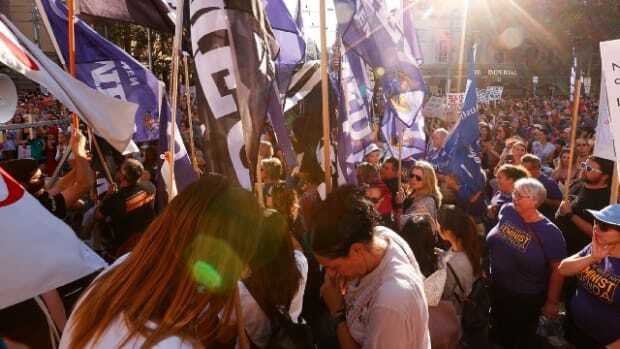 They wanted to draw attention to the bike as an instrument of social justice, and they chose the team as the ideal representatives for its potential to create change. 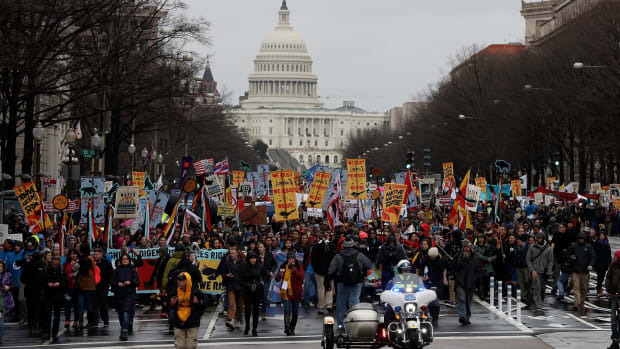 Scenes From the Native Nations Rise March in D.C.